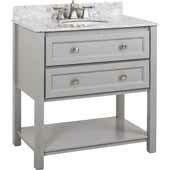 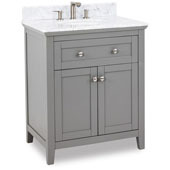 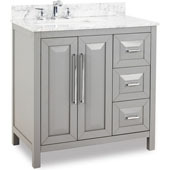 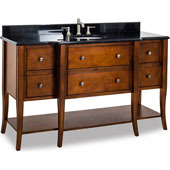 Available with or without the vanity top and sink, these Jeffrey Alexander Wood Bathroom Vanities come in a variety of finishes to match your existing bathroom design. 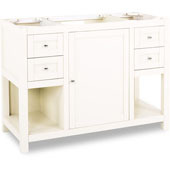 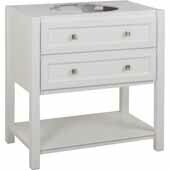 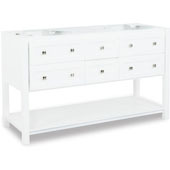 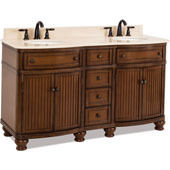 Made of solid wood or MDF, the bath vanities provide ample storage for all your bathroom essentials. 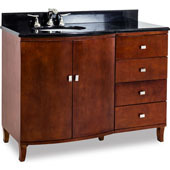 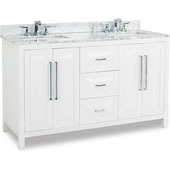 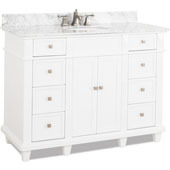 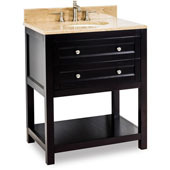 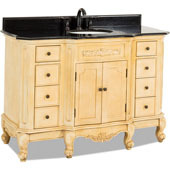 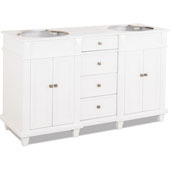 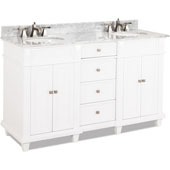 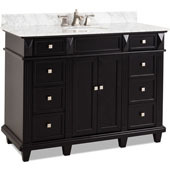 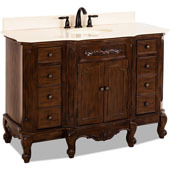 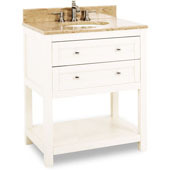 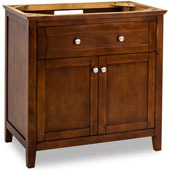 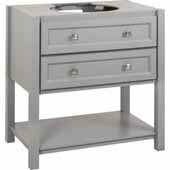 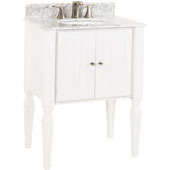 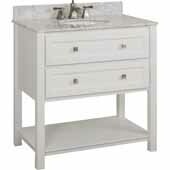 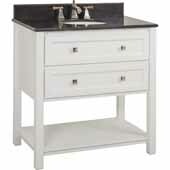 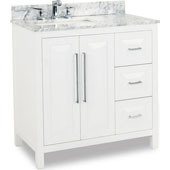 The traditional look of the wood bathroom vanity ensures they will look great with any other furniture in your home.